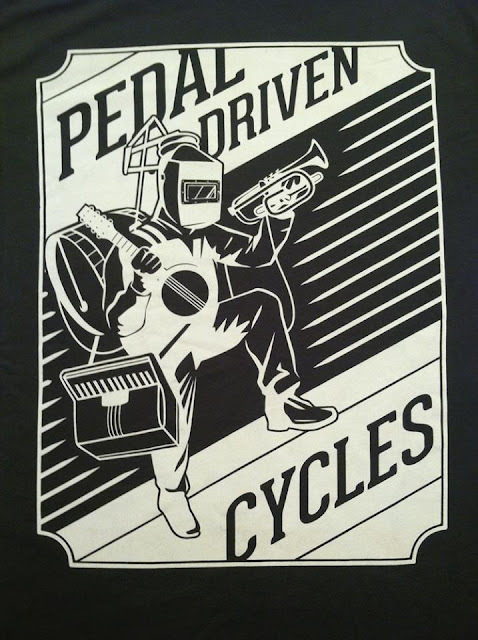 Today, we continue our interviews, but in this case not with a rider, we have interviewed David Harrison, owner and framemaker at Pedal Driven Cycles (Athens, Ga - USA), enjoy! 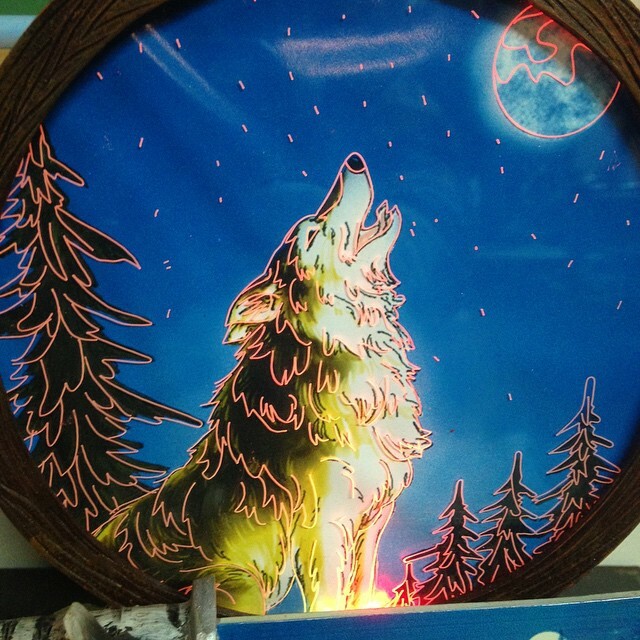 When and where did you get into making frames and why? In high school, I worked at a bicycle shop and wanted to learn more of what went into actually building a frame. 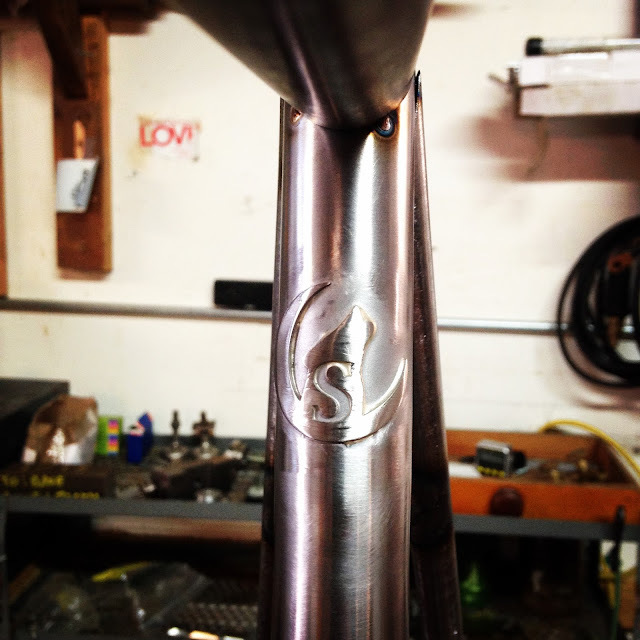 I moved out to Austin, Texas around 1995 and started fabricating bicycles for a BMX company called Homeless Bikes. Where are you and your workshop now? 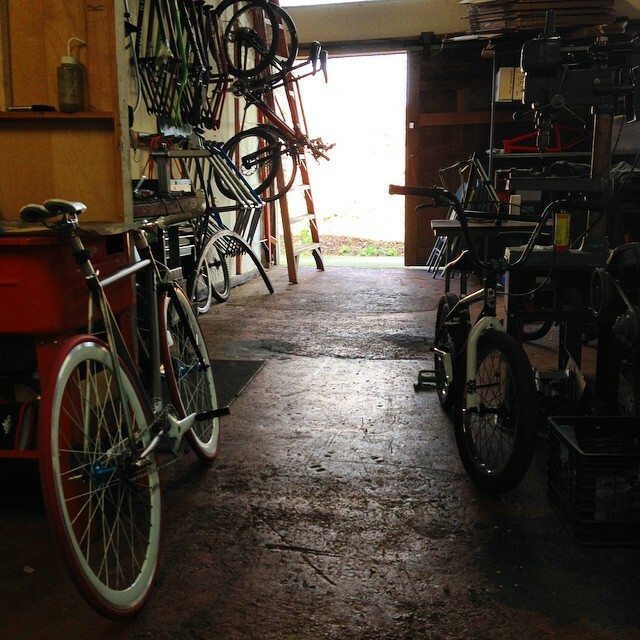 After starting Pedal Driven Cycles in Providence, Rhode Island in 2011, I moved the shop down to Athens, Georgia about a year ago and have a shop right in town. I started small with one BMX frame, the Kool Thing and have since expanded to making a bunch of different frames, including the Wolf Pack single speed. 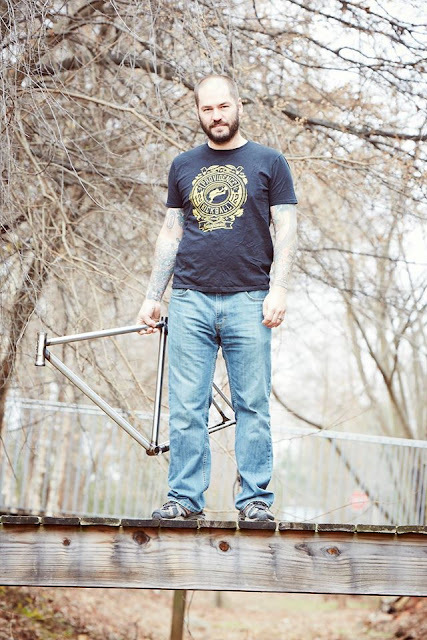 Why did you design and make you Wolf Pack fixed gear frame? In the past, I have worked for other companies that made fixed gear frames and I always really liked to have one as my around town bike. Once I started my own brand, I was in the market for a new fixed gear myself and I knew a few others that were looking for a new frame as well, so the one-gear Wolf Pack came to be. After I built up a few and got some positive feedback, I decided to add it to my line of frames. 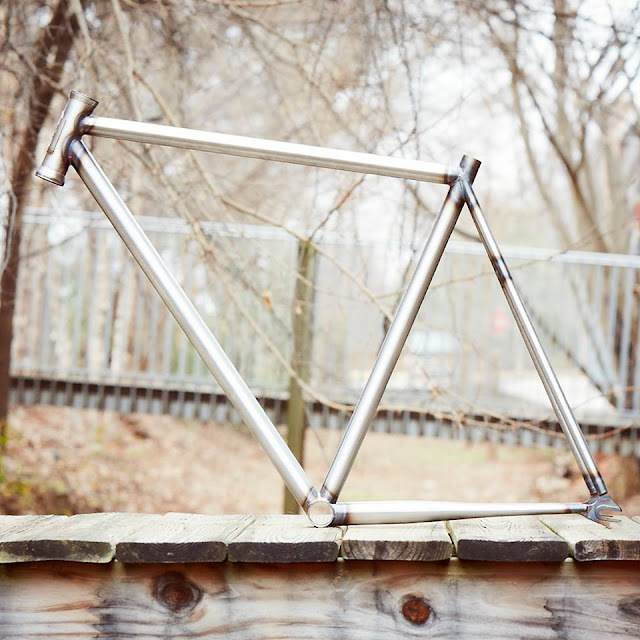 What is the difference between road and fixed gear frames? The biggest difference between the two is the rear wheel spacing (Fixed-120mm, Road-130mm). The geometry on a fixed sits the rider up into a much more aggressive stance from a road frame. The most obvious for people is gears (Road) or no gears (Fixed). I am more of a fixie kind of guy but the road bike scene in Athens is growing. My goal is to put out a road version of the Wolf Pack in the future to meet the needs of both types of riders. Talking about your customers, why do you think they choose you and your frames? I just released my two of my previous 20” BMX frames, the Kool Thing and the SLAB, in a 22” wheel version to meet the needs of a growing frame market for bigger guys. I also recently released my first 26” mountain bike frame, the Dirt Loop. As PDC grows, I want to continue to move forward by expanding the line of frames I offer but in the mean time, I’m always putting out new shirts and stickers. Check out the One Man Band products – that logo represents who I am: www.pedaldrivencycles.com. Thanks a lot David for your time, keep in touch, and congrats for your frames!